The X-Files board game will focus heavily on material from the first three seasons of the television series, giving fans a chance to start from the beginning of the phenomenon. 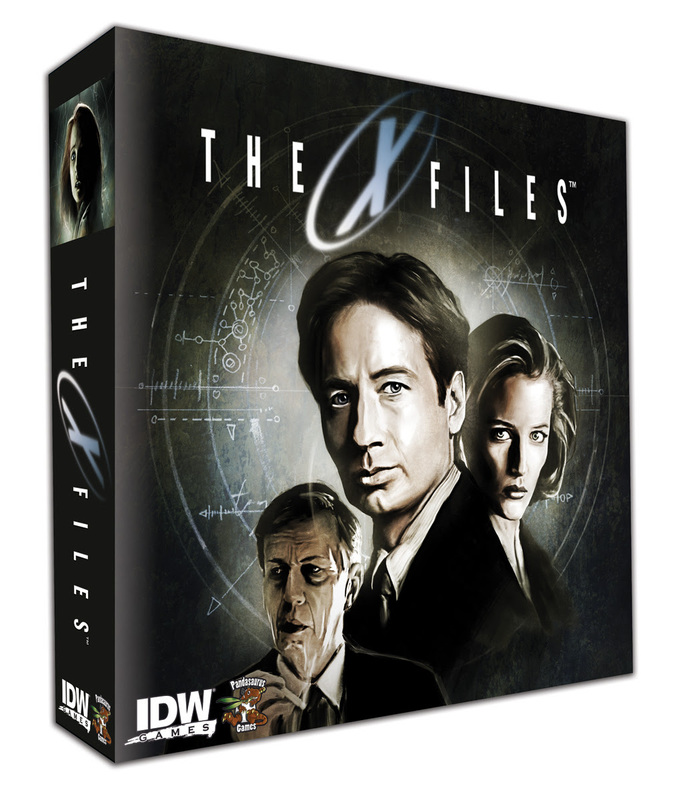 IDW Games has enlisted top-notch designer, Kevin Wilson to bring The X-Files to the strategy board game community. Acclaimed gallery and comic book artist, menton3 brings his talents to the board gaming world by providing art direction for this project as well as the stunning box art. Designed for a playtime of between sixty and ninety minutes, two to five players will face off against one friend who will control the Smoking Man and his nefarious network.